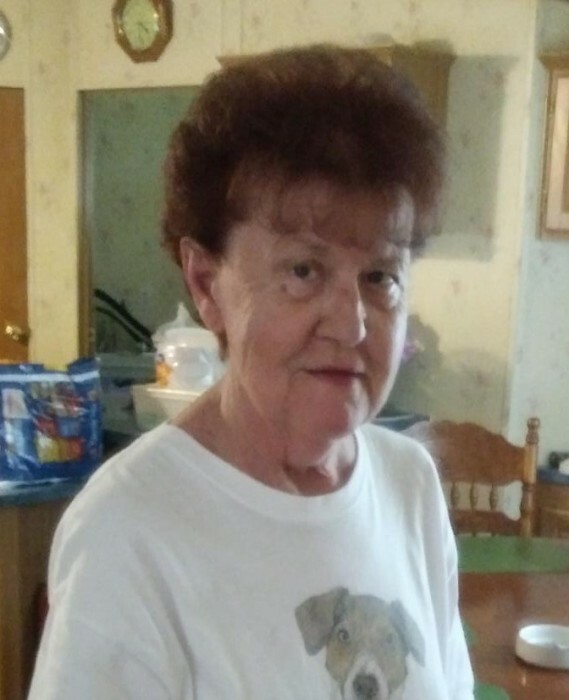 Barbara Jean Ramsey 75 of Hopedale Ohio passed away peacefully Sunday September 23, 2018 at her home. Barbara was born in Wheeling WV. She was preceded in death by her husband William Michael Ramsey in 2016. Also preceded in death by her parents, Eugene and Eileen Carroll of Beach Bottom WV. Barb is survived by her 4 children, Kimberly and Victor Babiarz of Tampa Florida, JR Smith of Denver Colorado, Nora Smith of Denver Colorado and Paul Smith of Hopedale Ohio. She was a loving Grandmother of 6 Grandchildren and 7 Great Grandchildren. Barbara was an active member of the Auxiliaries of the VFW, Moose Lodge and the American Legion for 45 years. Friends will be recieved Friday September 28, 2018 at 3pm at the Hopedale American Legion Post 682 48225 Rabbit road Hopedale Ohio 43976.